From individual consumer to institutional investor, each client’s priorities become ours. Mark Reich is a partner in Robbins Geller Rudman & Dowd LLP’s Melville office. He focuses his practice on challenging unfair mergers and acquisitions in courts throughout the country. Mark’s notable cases include: In re Aramark Corp. S’holders Litig., where he achieved a $222 million increase in consideration paid to shareholders of Aramark and a substantial reduction to management’s voting power – from 37% to 3.5% – in connection with the approval of the going-private transaction; In re Delphi Fin. Grp. S’holders Litig., resulting in a $49 million post-merger settlement for Class A Delphi shareholders; and In re TD Banknorth S’holders Litig., where Mark played a significant role in raising the inadequacy of the $3 million initial settlement, which the court rejected as wholly inadequate, and later resulted in a vastly increased $50 million recovery. Mark has also played a central role in other shareholder related litigation. His cases include In re Gen. Elec. Co. ERISA Litig., resulting in structural changes to company’s 401(k) plan valued at over $100 million, benefiting current and future plan participants, and In re Doral Fin. Corp. Sec. Litig., obtaining a $129 million recovery for shareholders in a securities fraud litigation. Mark regularly practices in federal and state courts throughout the country and is a member of the bar in New York and New Jersey. 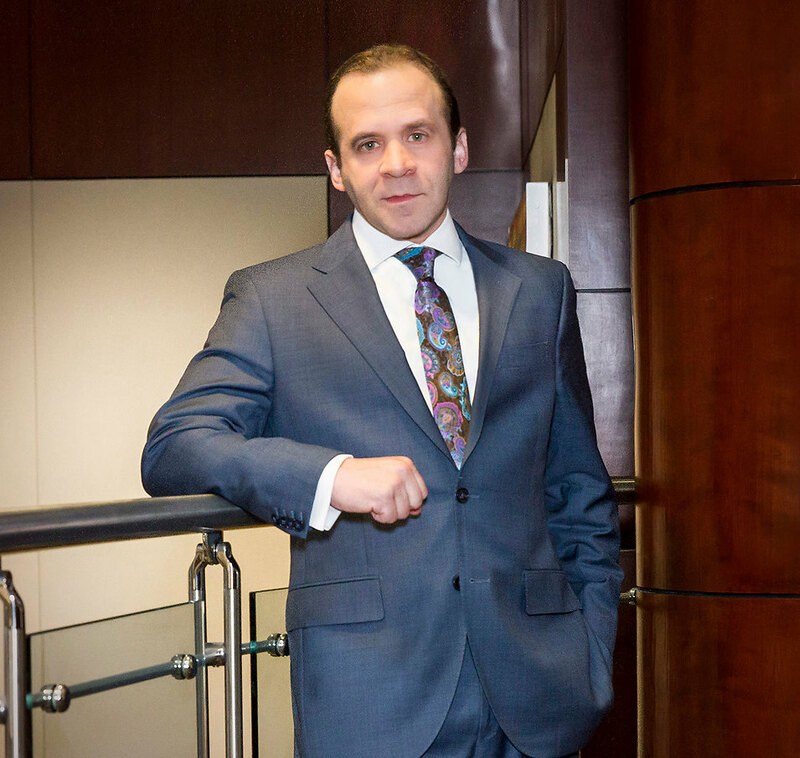 He has been recognized for his legal work by being named a New York Metro Super Lawyer by Super Lawyers Magazine. Before joining the Firm, Mark practiced commercial litigation with an international law firm based in New York, where he defended litigations on behalf of a variety of corporate clients. Mark graduated with a Bachelor of Arts degree from Queens College in New York. He earned his Juris Doctor degree from Brooklyn Law School, where he served on the Moot Court Honor Society and The Journal of Law and Policy.